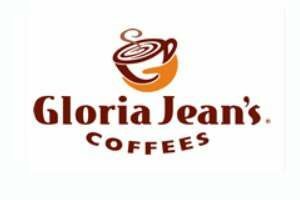 Retail coffee shop, specialising in roast and ground coffee drinks as well as whole coffee beans and a large range of merchandise. Started in Australia in 1995. The Brand has grown to 1000 stores in 42 countries. Our Vision is to be the most loved and respected coffee company in the world. Committed owner-operator individuals, with a passion for people and coffee. Franchise training which consists of 10 days theory and 10 day practical in store.